Greetings and good wishes to you from Satyananda Yoga Centre, Chennai. We are delighted to share with you a wonderful Yoga programme that we have conceived exclusively for you, your kith & Kin. 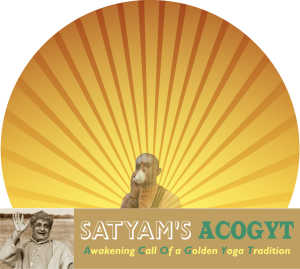 Satyam’s AWAKENING CALL OF A GOLDEN YOGA TRADITION – ACOGYT is Satyananda Yoga Center’s effort to liberally share with the people of Chennai, the blessings and the wonderful wisdom of Satyananda Yoga or Bihar Yoga. You can be a catalyst for the positive development of your family, friends and also the larger society. Please spare few minutes of your time to know more about ACOGYT. You can share this information with everyone known to you. They can also arrange an ACOGYT programme. 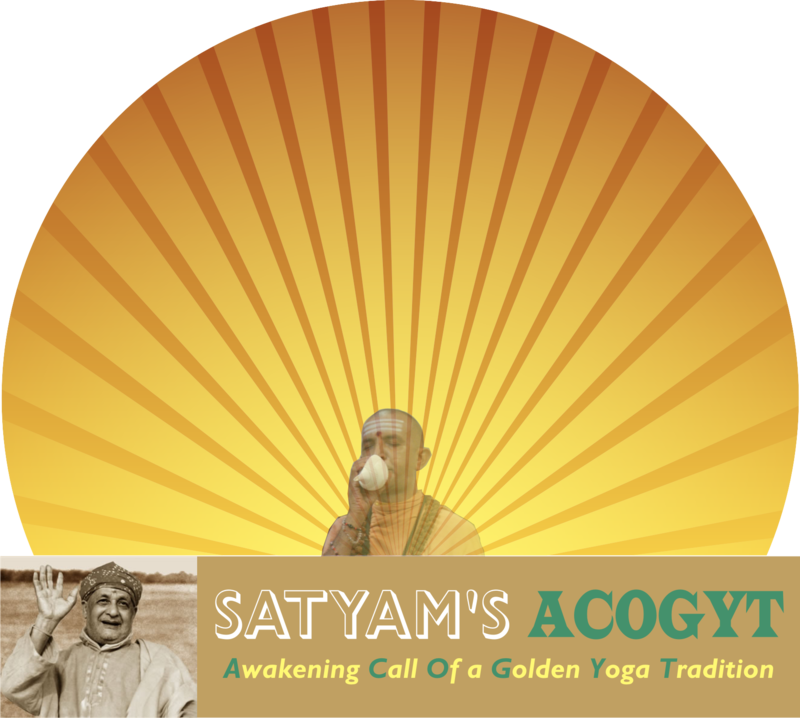 If you wish to organize an ACOGYT session you may download a registration form and send it to us at shivrishi@syctchennai.com. If you have any queries pl contact our organizers at 98417 38069. They will guide you to arrange a program in your venue.